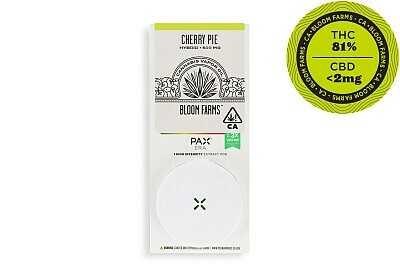 New to our lineup of PAX Era Pods and Single Origin Reserve cartridges is Cherry Pie from Double D Farms. Cherry Pie is an indica-dominant hybrid descended from Durban Poison and Granddaddy Purple. This strain combines an earthy taste with the scent of sweet berries and is known to come on quick and last for hours. 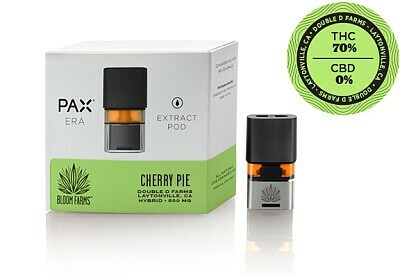 Cherry Pie excels at reducing mental stress, uplifting bodily senses, and inspiring creative focus.